Deputy Sheriff Bill Sansom was not looking to die when he responded to a pre-dawn neighborhood disturbance at a trailer court just outside of his hometown of St. Regis, Montana. Someone had slashed tires on several vehicles belonging to loggers wanting to get back to work after the Christmas holiday weekend. After Bill restrained the angry mob, he followed barefoot tracks in the snow from each disabled vehicle to a small camper trailer. The 26-year-old deputy sheriff stepped up on the three-step porch and knocked on the door. His knock was answered by a hail of bullets. The first .44 caliber 240 grain jacketed hollow point shattered Bill’s right hip joint and careened down his leg, lodging in his knee. The second shot took out Bill’s left lung and dislocated his shoulder. As the young deputy lay broken and stunned on the ground, his assailant made the mistake of stepping out onto the small porch. Bill managed to free his gun hand, pinned underneath him, and return fire as yet a third bullet ricocheted off the frozen ground between his splayed legs and ripped through his left thigh, cutting his femoral artery. It was over in a heartbeat. In the frigid December dawn, deputy sheriff Bill Sansom lay in a widening pool of his own blood. His assailant lay dead on the trailer house porch. After two weeks in intensive care on life support, multiple reconstructive surgeries, and then months of agonizing rehab, Bill was wheeled into a waiting Sheriff’s patrol car and sent home to heal. Forced to retire due to his wounds, Deputy Bill Sansom became private citizen Sansom and slowly began the rehabilitation that would enable him to not only get on with his life, but to pursue his latent passion for writing. Bill wrote for weekly newspapers, letters to editors, school sports columns. 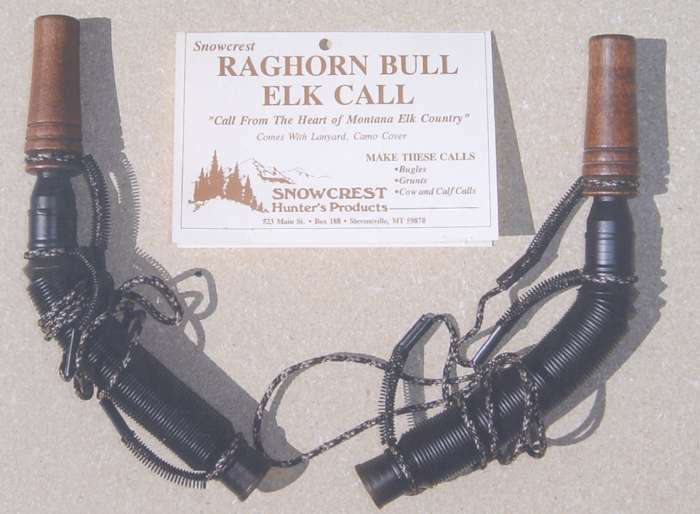 He started several novels and, in 1991, Bugle Magazine, the journal of the Rocky Mountain Elk Foundation, published his first story, “Last Trip To Hideout Fold.” Many articles and stories later Bill became an award winning and nationally respected author of outdoor and hunting stories in regional and national magazines. Sansom believes all of those stories emanated from the recovery and rehabilitation of his body, mind and emotions that came as a result of his return to the outdoor life, particularly elk hunting, a pursuit nurtured by his family and doctors. Another article published in Bugle Magazine, titled “Not Looking to Die” told the story of his encounter with death and also explained how his return to the forests of western Montana in pursuit of elk restored his ability to cope with the tragedy and redefine his pursuit of life. Now that story, “Not Looking To Die,” is the centerpiece chapter of a new 192-page book just issued by Stoneydale Press of Stevensville, Montana, that includes 24 of Sansom’s more popular stories published in national magazines over the past 25 years. Many of the stories appeared first in Bugle Magazine. Others appeared in such publications as Buckmasters Whitetail Magazine, North American Hunter Magazine, and Bowhunter Magazine, where Sansom developed a following of loyal readers. 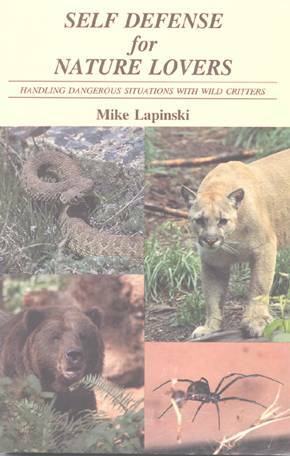 In the process, his readers not only learned about the details and insights of hunting elk, whitetail deer, bear, mountain lion and mule deer, but also the adventures and misadventures of the various individuals who took to the woods with him in quest of these species. 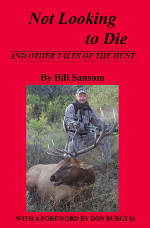 In “Not Looking To Die” Sansom literally recounts his life and experiences in the outdoors, from the early years growing up in the rugged, forested Bitterroot Mountains of western Montana where he learned from his father – to whom he dedicated his book – not only how to hunt, but why and how he should respect the land and its wildlife. In particular, three chapters in his collection, “Not Looking To Die”, emphasize how that ethic was drilled into him by his father. 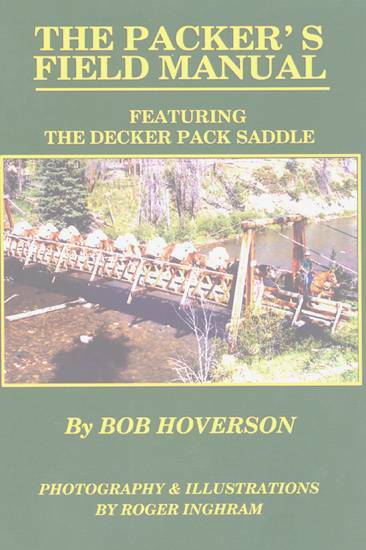 In “Immigrant Elk of the Bitterroot Mountains, “Ol’ Wisdom” (a bull elk he and his father came to revere) and “Last Rites For Ranch Hill” he tells of the joy and the bittersweet memories of bad and good times gone, but never forgotten. Other stories recount the development of character in Sansom himself, and those he hunted with, including a heart-tugging recollection of a number of hunter friends who gave a young Marine, diagnosed with terminal cancer during his duty in Afghanistan and sent home to die, whose last wish was to shoot a 6x6 bull elk, before he died. Titled “Esprit De Corps,” this chapter touches an incredible depth of emotions that hunters share in quests that don’t always turn out the way they would like them to.